Co-working giant Hub Australia have officially opened the doors of its first Brisbane site. 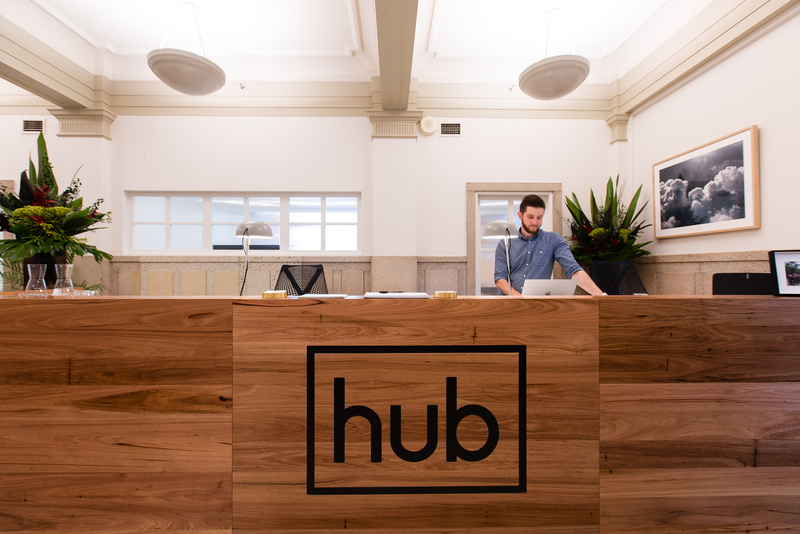 Hub have taken residency across four floors including the rooftop at the Charter Hall owned Anzac Square building at 200 Adelaide Street. The official opening comes after Hub's announcement it secured a 10-year lease in June this year. Hub Australia chief executive Brad Krauskopf said local and state government's investment in business had driven significant growth in the startup sector. “Brisbane has remained the second-largest city for startup founders in the last two years,” he said. 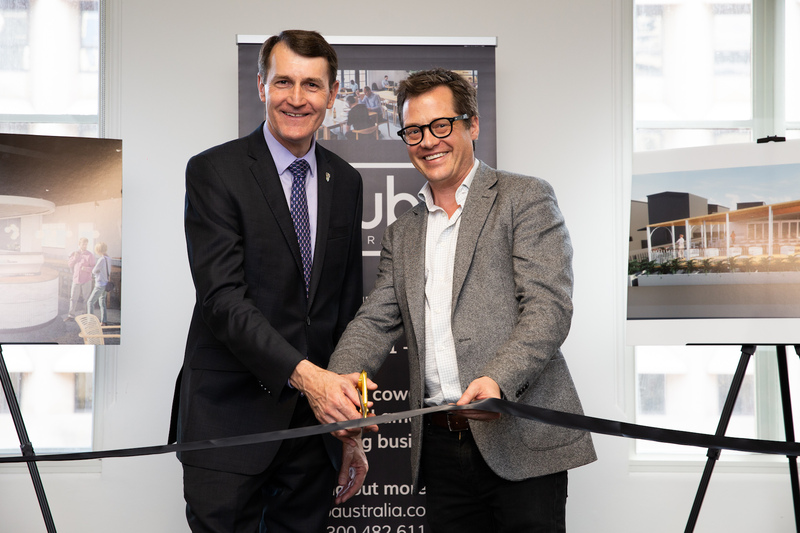 Lord Mayor Graham Quirk said Hub’s expansion into Brisbane coincides with a time of rapid growth due to huge investment in small to medium businesses. “Brisbane is recognised internationally as an innovative hub, ranking in the top 12 per cent of global cities for innovation. We are committed to optimising technology and encouraging innovation to help build and sustain the growth and development of our city,” Quirk said. 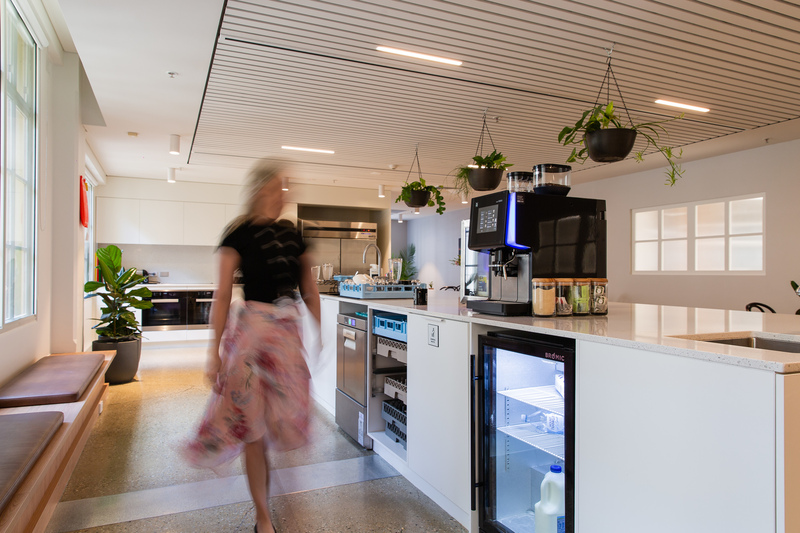 News of Hub’s expansion into the Brisbane market follows a report conducted by CBRE finding Australia ranks 7th in the world for co-working. The report reveals more than half of corporate occupiers across Australia and New Zealand, which ranked 35th in the world with 62 listed operators, plan to reduce their footprint of traditional leased office space, and a push towards flexible workplace solutions. CBRE outlines the APAC region is mooted for rapid growth in the co-working sector in the next five years, with China to become the largest market by 2022. The addition of the Brisbane space brings Hub’s national footprint close to 20,000sq m across Brisbane, Sydney, Melbourne and Adelaide. Krauskopf said Hub intends to keep building the brand nationally and is aiming for three new sites each year in prime CBD locations. Occupying a total of 3,900sq m, the co-working facility will accommodate up to 700 members and target a variety of business from start-ups through to larger corporations looking for flexible space.